A handful of sportswear trends from decades past have made a triumphant comeback like retro-inspired sneakers and fanny packs. The same thing is happening with Tony Soprano’s favorite garment (or if you’re a millennial, JLo circa 2001) – the humble tracksuit is back. Less than a decade ago your style cred would’ve been questioned if you were caught wearing a tracksuit, but designers, celebs and street style enthusiasts have brought back new energy to the once-tired staple. Thanks to luxe fabrics, a slimmer fit, and a newfound embrace of logomania, today’s fashion tracksuit is practically made for stunting. 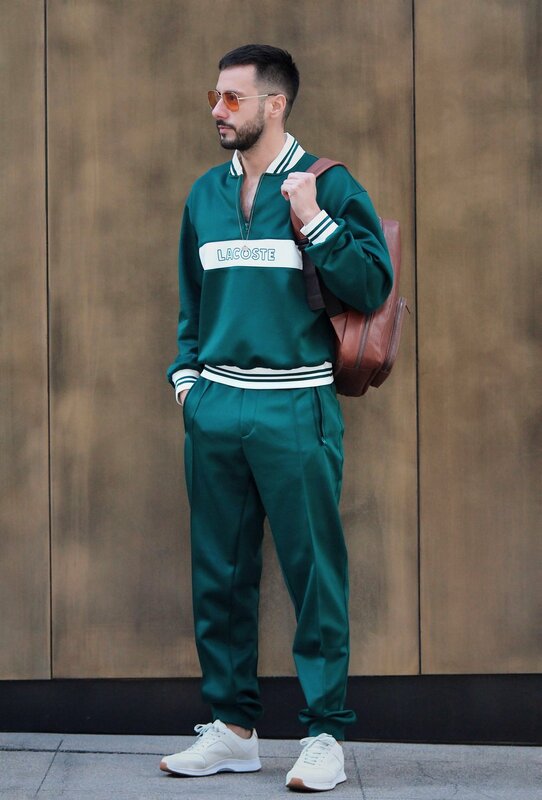 If you’re going to give the tracksuit a go, a word of advice: Check subtlety at the door, hit ‘em with the matching combo. The spectrum of sneakers in the market today is the widest it’s ever been. On one end there’s hulked-out, oversized, colorful styles that seem like they were intentionally designed to look ugly. On the other end you have the hyper-minimal sneaker that will always look good because there's nothing even remotely offensive about their appearance. But you don't have to live on the fringes to get a cool pair of sneakers. In between the bulky and the slick are kicks inspired by retro sneakers that have moved from the track to the street. These kicks are an ideal canvas for a mix of fabrics like nylon, suede, leather and–you guessed it–tracksuits. 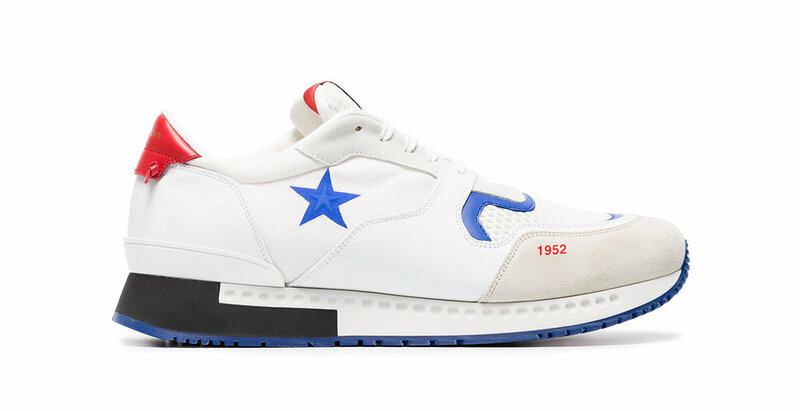 Here are eight reasons to make the case for this sneaker style to be the one to break through the hype cycle right now. I hope this post inspires you to take a stab at a matching tracksuit and embrace your inner ‘70s athlete star. If you have any questions about tracksuits, retro sneakers, or questions about any other looks on the blog, leave your question in the comment box below. Have a great day and don’t forget to subscribe to my newsletter to get Reyal Fashion sent straight to your inbox.